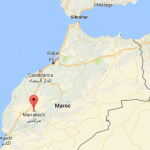 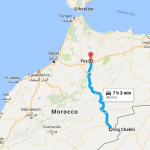 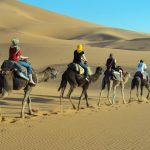 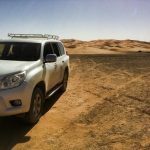 Tours Of Peace & Morocco Holidays offers Marrakech Sightseeing City with a local guide and trips to Sahara Desert. 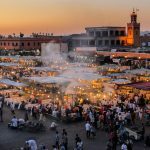 Marrakech is one of the most famous imperial cities in Morocco, it is known as “the red city” or “The Pearl of the South” and It offers endless and popular tourist attractions. 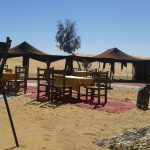 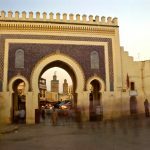 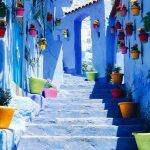 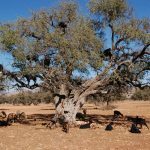 A Full day sightseeing tour of Marrakech is worth it and it requires a local guide who will have a detailed knowledge of the medina (old city) and its history. 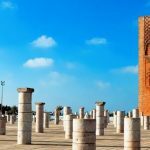 The list of main points of Marrakech is never-ending, it includes: Djemâa El-Fna Square, Koutoubia Mosque to admire its tower, the Majorelle Garden, the 16th century Saadian Tombs, famous gate of Bab Agnaou, 12th century Almohad Palace, the 19th century Bahia Palace, Menara Gardens, explore the fascinating Souks and the narrow alleys around the old medina.